most caring and efficient manner. First and foremost, we cater to cowards. 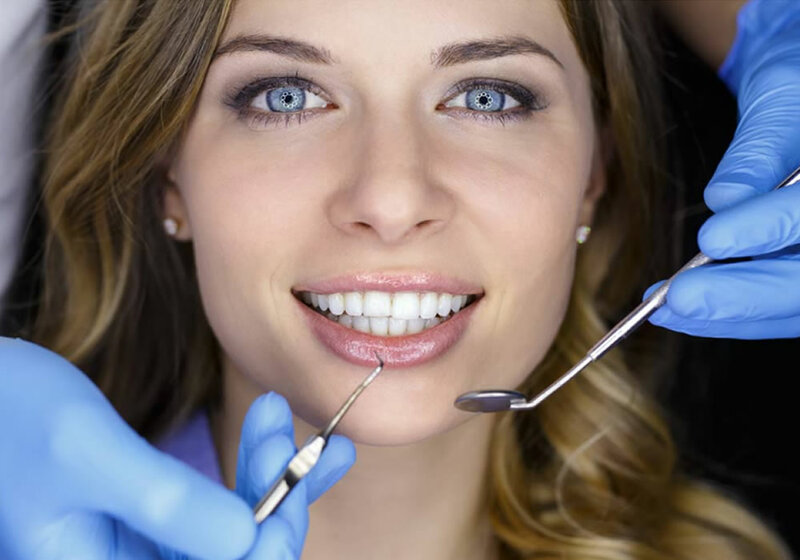 But in doing so, we strive to offer our patients the highest standard of quality dental health care available, in the most caring and efficient manner. We work hard to maintain an atmosphere of enthusiasm in the workplace, an atmosphere in which our team is caring of our patients and one another, and is unwavering in its commitment to excellence in dentistry.